Where to even start with Lola Frost?! If you know her - or know of her - no words are needed. But in case you don't, I'll let you in on a secret: she's goddess in human form. 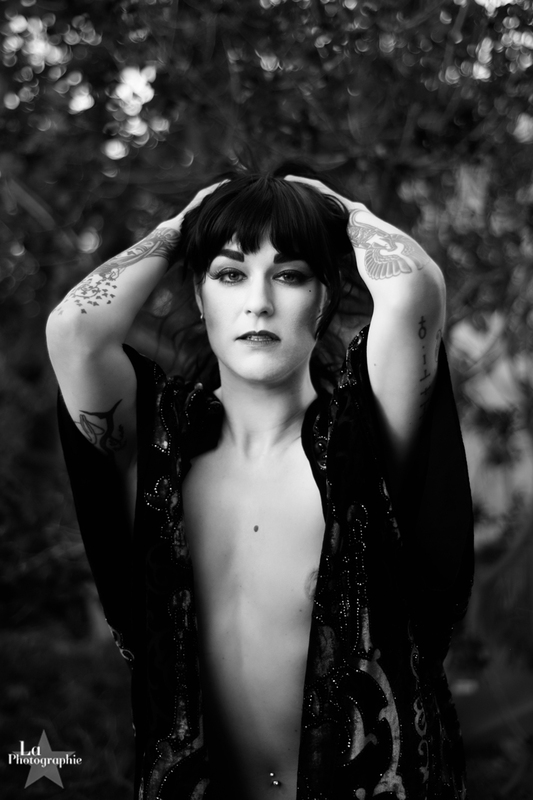 I have been an admirer of Lola for many years; she is a well-known burlesque performer from Vancouver BC. Her success is not only attributed to her incredible stage performances, but also to her kind demeanor and generous nature. 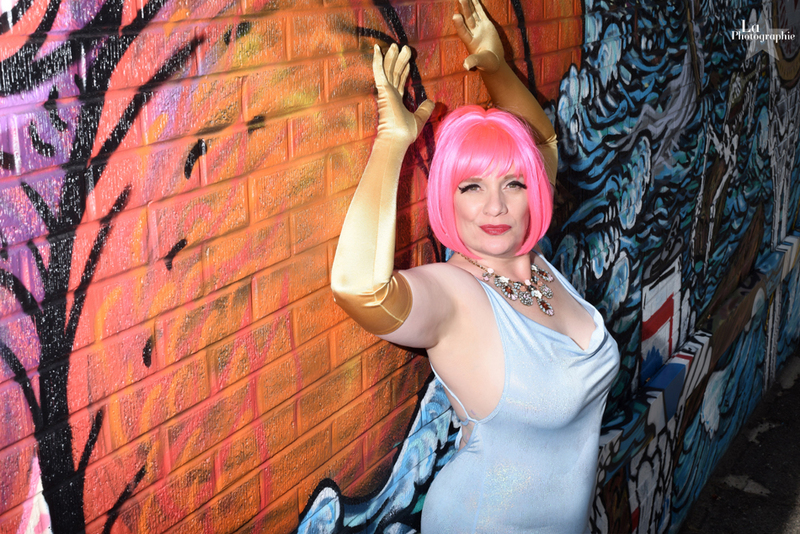 She gives of herself freely on the burlesque stage and is even more lovely (if that's possible) when you speak to her in person. Denver was lucky enough to host her last year for a series of workshops and performances. While she was in town, she and I collaborated on an epic photo shoot. I am always pleased to make art with women I respect, and this joint effort is surely one of my best. 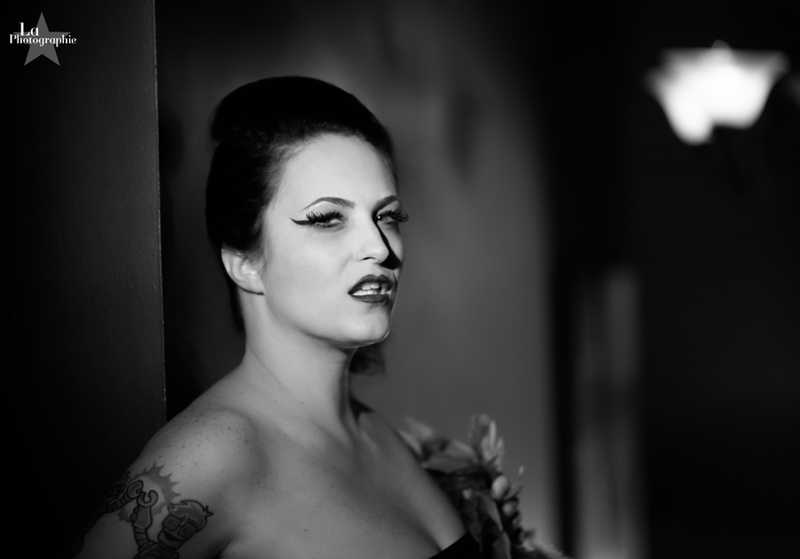 What a pleasure to photograph the talented burlesque dancer Miss Maxi Millions on her recent trip to Denver. We worked inside Lannie's Clocktower Cabaret, which is pretty much my favorite place in town. It's such a luxurious environment for a portrait session, and Maxi's new red costume was the perfect choice for wardrobe. I love these photos!